Ever imagined where the perfect place for your dream wedding would be? Aruba Marriott Resort & Stellaris Casino's majestic oceanfront setting and indulgent services are just the beginning to the celebration of your dreams. From the simplicity of a barefoot beach ceremony to an extravagant ballroom gala. 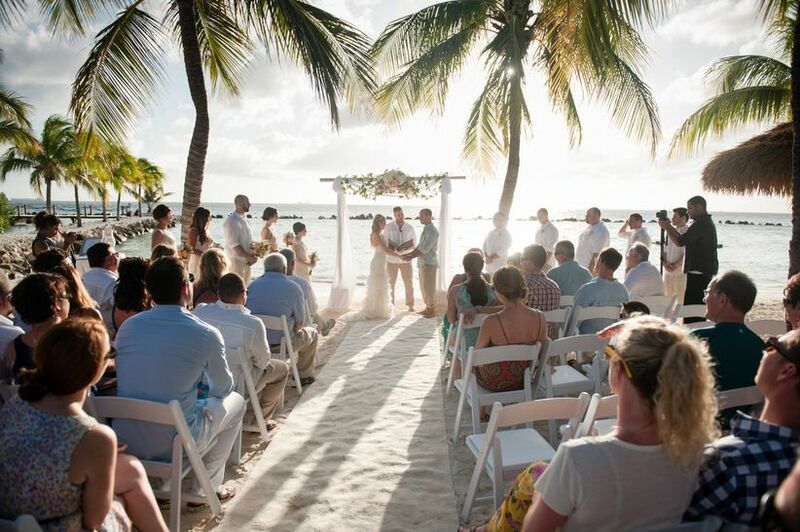 Allow one of our professional wedding planners to assist you in designing an unforgettable moment in Paradise with one of our Aruba Destination Wedding packages. Learn more about their packages.